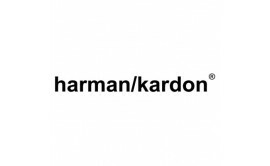 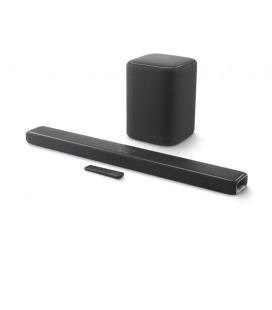 Bluetooth® technology allows you to listen to music everywhere you go, wirelessly. 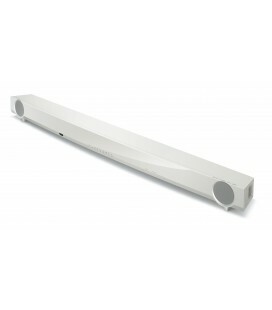 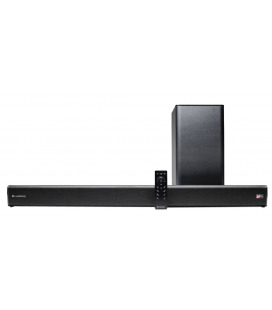 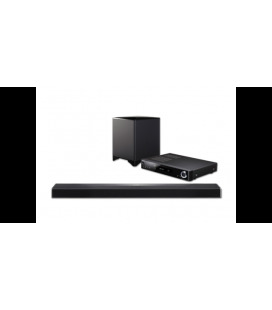 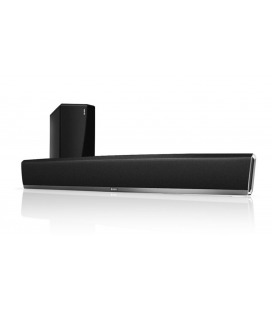 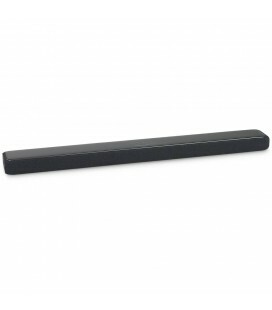 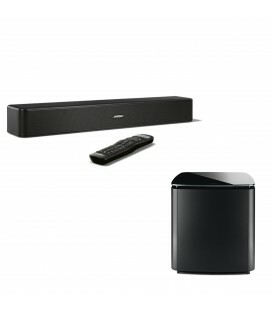 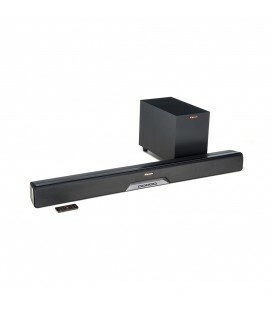 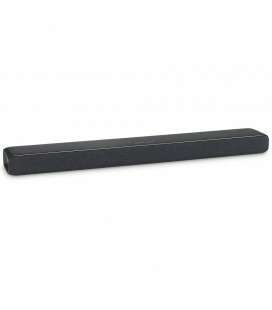 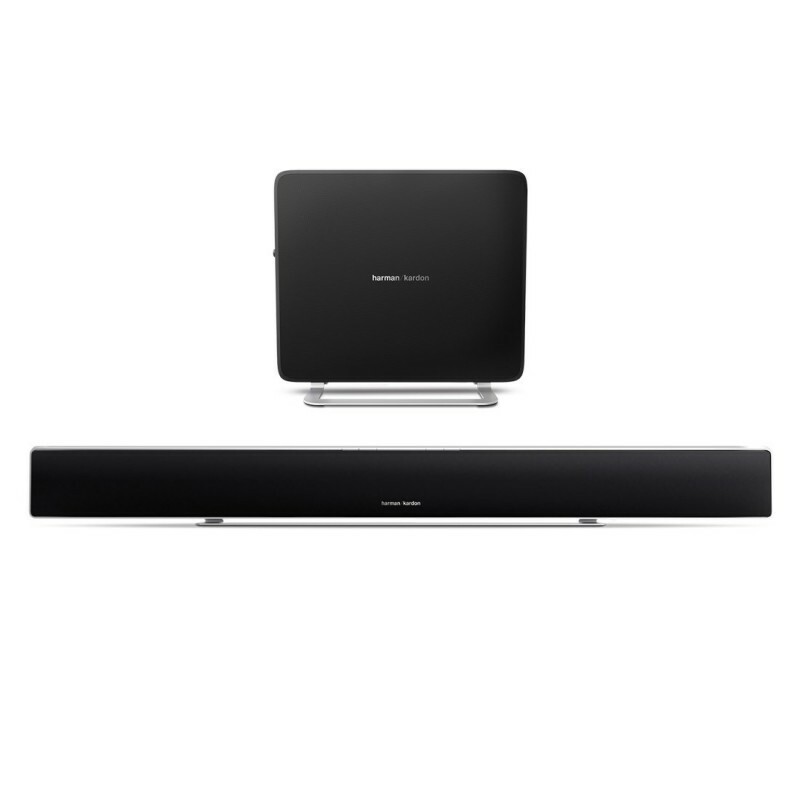 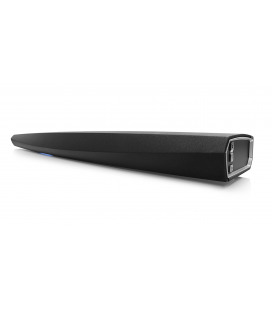 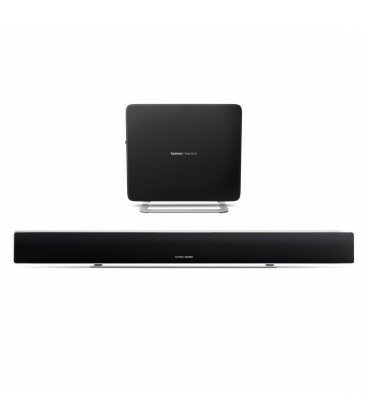 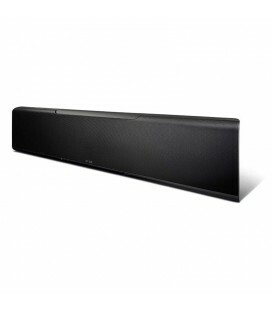 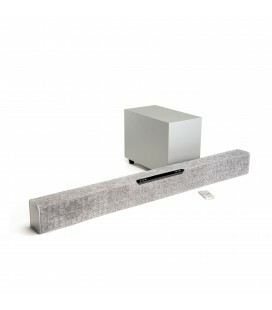 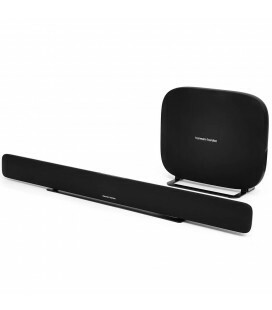 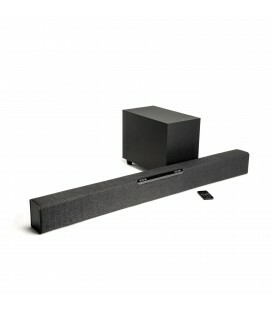 Sabre SB 35 - Devastatingly slim home entertainment soundbar with compact subwoofer. 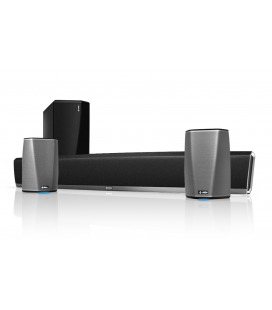 Our wireless subwoofers deliver powerful bass without the clutter of visible wires. 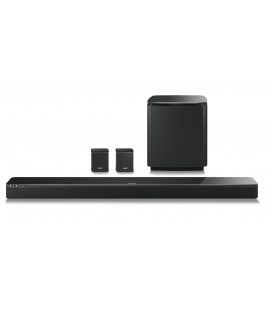 Our Remote App allows control of your entire system with your compatible smartphone or tablet. 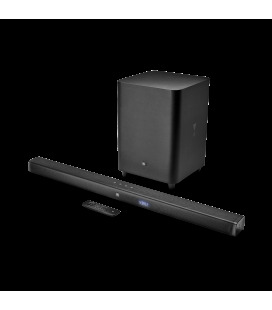 HDMI™ connectivity helps you get the most from 3D sources, with the highest-quality digital video and audio. 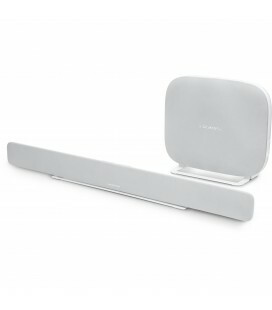 Our product has been acclaimed by the international press for its outstanding audio performance and/or striking design. 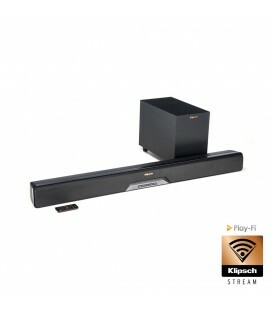 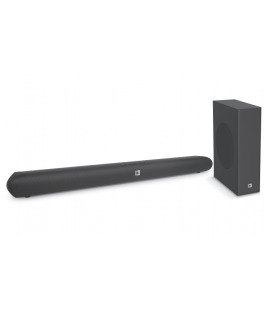 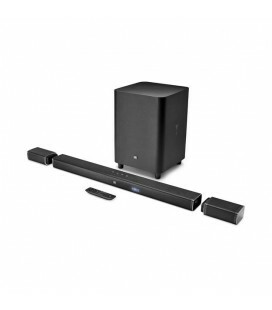 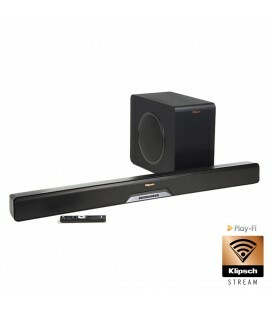 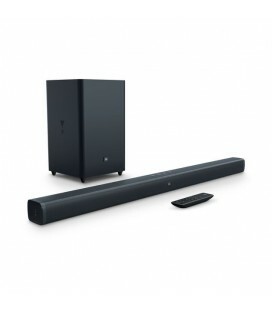 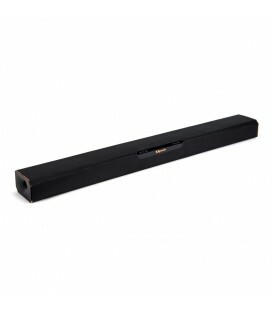 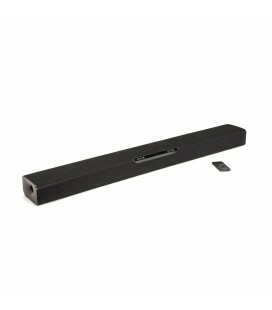 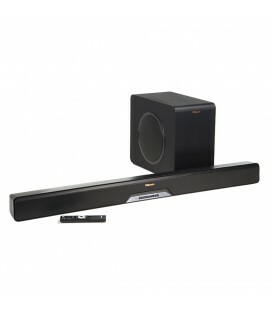 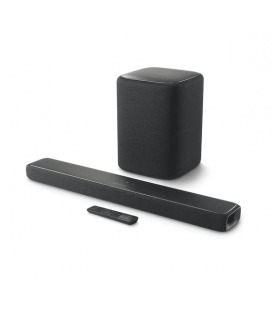 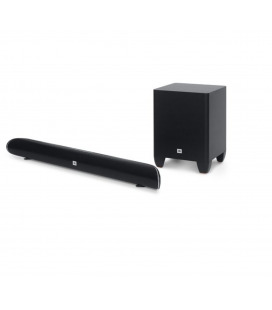 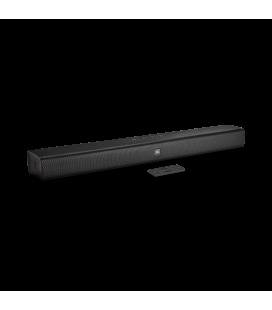 Devastatingly slim home entertainment soundbar with compact subwoofer.